The final week before states week is here! 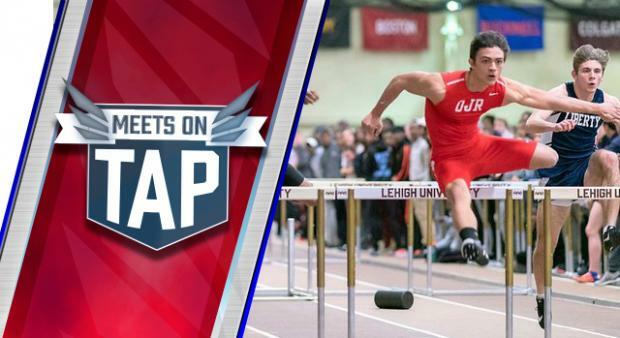 It's a jam-packed week with three championship meets on the slate and plenty of other meets that will provide a final chance to get state qualifying performances. Expect a drama-filled weekend, leading up to Selection Sunday!